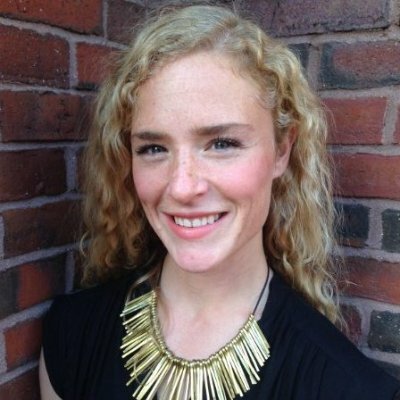 Katherine Blakeslee has been working for IHCD since the summer of 2014 when she joined as a Fellow to complete her thesis on an in depth look at universal design in Boston. She continues her work with us as the Social Media Strategist/Promotions Specialist, writing about New England's ADA Center's training and programs related to the ADA, and helps to refine messaging across social networks. Katherine helped in laying the groundwork to pull off one of New England’s largest events marking the 25th Anniversary of the Americans with Disabilities Act. Katherine Blakeslee’s other work is as a project manager at the Broad Institute working on rare kidney disease research. She previously attended The Leadership Education in Neurodevelopmental and Disabilities Program at Eunice Kennedy Shriver Center at UMass Medical School.